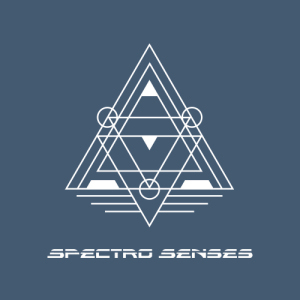 Biography: Spectro Senses is a Psytrance project from Sao Paulo, Brazil, founded by Ronei Leite in 2007, who started his career as a full-on Psychedelic Psytrance producer. Employed as a Sound Engineer he soon mastered the essential elements of Psychedelic Trance music production. From the very beginning Ronei has been developing his own progressive sound and made his debut release in 2011 with "Psycho Symphony". Ronei continues to express himself through his creations, passing on his own message of transcendence and mental evolution. Nowadays the Spectro Senses project is well known around the globe, through Live performances and International releases.